As part of a new approach to performing works of sound, myself and Isabel Nogueira began a research residency in July, in Brazil, which concluded on the 12th of September. We developed a number of pieces inspired by feminist approaches to sound, space, the body and technology for which we were developing over this time. We also collaborated with a female choreographer on a work, like the one below, called Se eu fosse eu, If I were me, inspired by the writer Clarice Lispector. One aspect of our research was to work with new technologies and explore sound making as a conversation between two women and the audience. 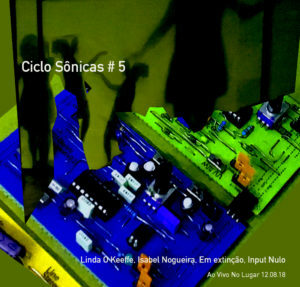 What preceded each performance was a constant dialogue about the above themes, workshopping with women, giving talks on gender and sound in Sao Paulo, Manaus, Rio de Janeiro and Porto Alegre. 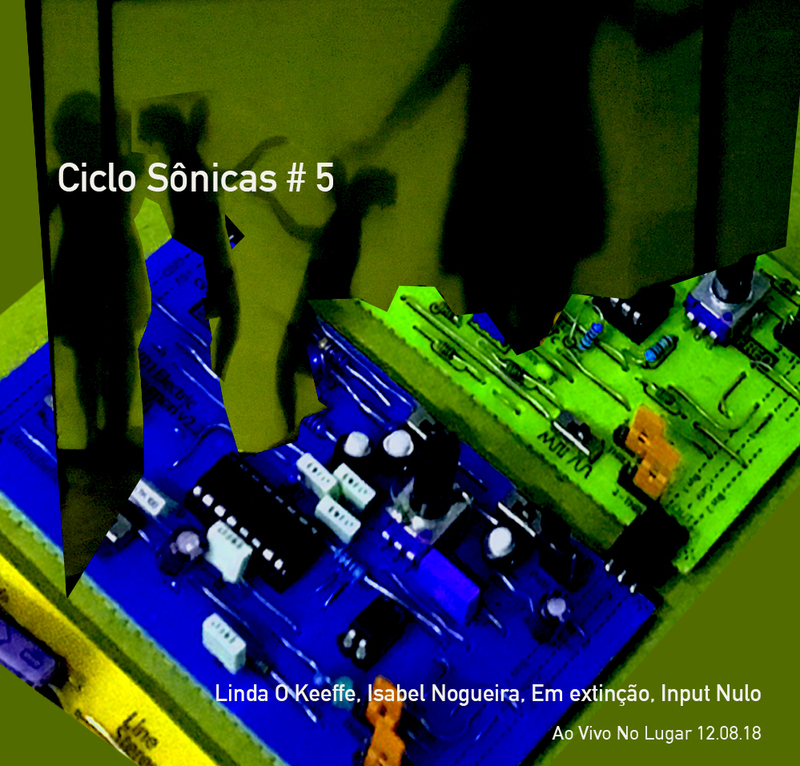 We also released an album with Mansarda Records, with two other women, Em extinção and Input Nulo, the album Ciclo Sônicas # 5 can be found here, and the tracks are free to download.